Black and white portrait photograph mounted on 20mm foamcore with black laminate edges. Living Treasures was a local project where people who have made a lasting impact on the quality and nature of life for all of the City of Greater Dandenong community were named and honoured. Stuart Marriner was a man of principle who believes that individuals must contribute to community good. His efforts to ensure improved standards of welfare and a healthier environment within the City of Greater Dandenong have benefited all those who live and work here. Stuart was born in 1918 in remote Hordern Vale in the Otway Ranges. He was raised on his parents’ mixed farm and educated in a small bush school. The limited formal educational opportunities meant that Stuart had to complete his schooling by correspondence, and were the reason that he and his family moved Dandenong in 1959. Here he worked for Southeastern Timber until he retired in 1978. For Stuart, retirement meant having time to write and to contribute to community work. He became ‘honorary grandfather’ to many of the children at the Doveton-Hallam Community Centre and a valuable asset to the Dandenong District Benevolent Society. He also successfully lobbied Council to provide local facilities for homeless youth. However, it is in his role as an environmental ‘watchdog’ that Stuart is best known. 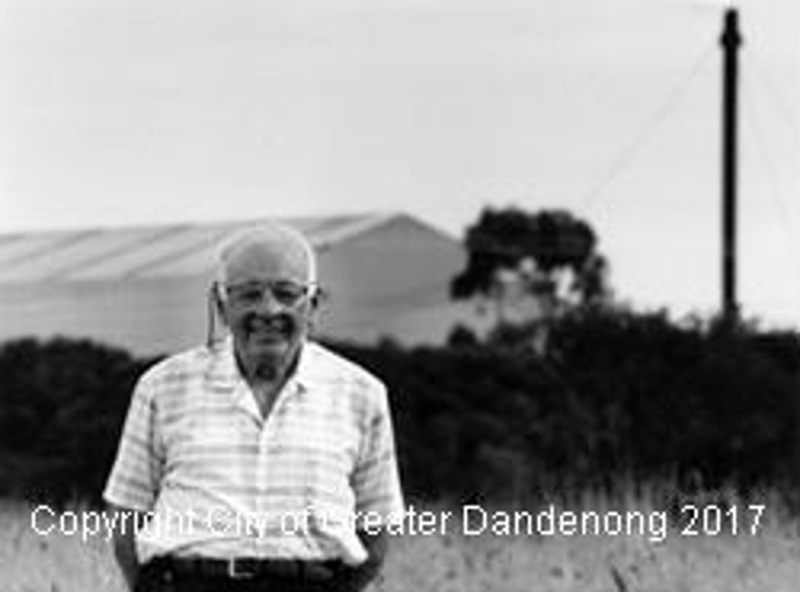 Stuart was a foundation member of the Dandenong Residents’ Action Group (DRAG). Together, they persistently criticised government and industry bodies for the inertia, which had ignored serious pollution problems within the city. Their sustained pressure was successful in having polluted sewerage treatment land sealed off from development of any kind. More importantly, it was a catalyst for establishing effective consultation between industry and the community. As a consequence, today, the previously offensive Dandenong South Industrial Zone has become a model for the environmental management of industry.